People that express themeselves retrieved it at birth, from a past life, and as they get older they become more wiser. 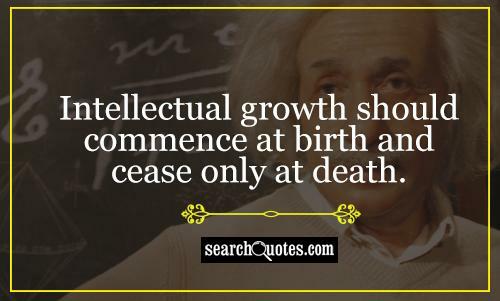 Not everyone has an intellectual state of mind, and it all dies out at death. And, it should be commenced at birth when new life begans again. It means that thoughout our life we are constantly learning. 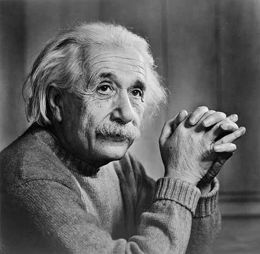 Below are more quotes by Albert Einstein.